Say hello to SoftTwinkle, the most sophisticated twinkle string light ever! Pulsing off and on slowly and independently of each other, these lights are not your regular warm white holiday lights. SoftTwinkle light strings radiate a soft elegance that pairs perfectly with holidays and weddings. 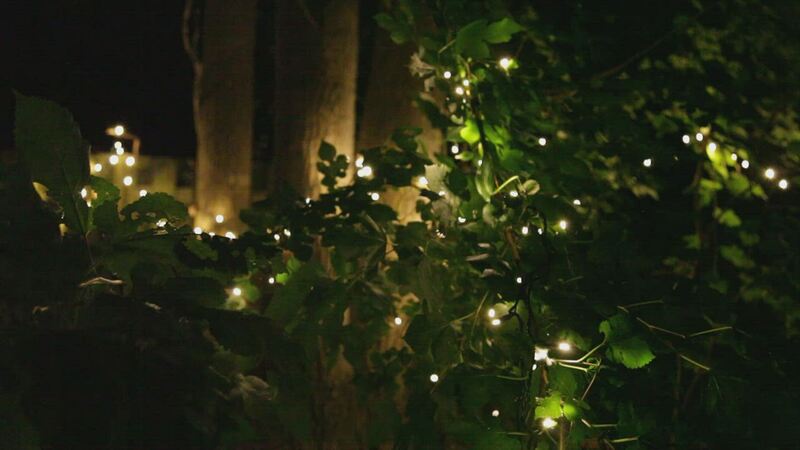 Let your trees, wreaths, and garland glow with these gorgeous slow fade Christmas lights! 70 Warm White SoftTwinkle 5mm LED lights spaced 4" apart on green wire, 23.7' total length. Connect up to 32 light strings end to end. These are really well made strings and the soft twinkle effect is great. It's a nice alternative to the strobe effect from past LED twinkle lights. This twinkle is subtle and well "soft", not harsh. I'd highly recommend these for any season, especially Christmas. They look awesome lining doorways as well! The soft twinkle lights are everything I wanted. The lights are beautiful, adding a classic look to my Christmas decorations. These lights are absolutely perfect! Lights are warm as described, but the soft twinkle is what makes these lights so special. They truly transform your tree! The lights don't twinkle fast enough. I like the real twinkle. The strands are very short. Disappointed.